Make an impression with everything you send with your very own custom stationery. 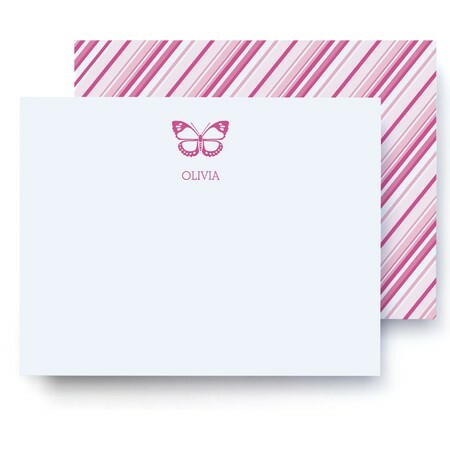 Personal stationery has never been more special than when you design your own to match your personality and unique touch. Choose from a variety of different themes, such as butterflies, a hot air balloon, a tree, skis, tennis rackets, golf clubs and more. 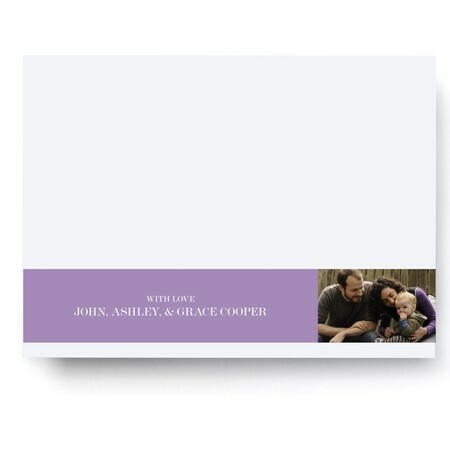 Add your name, and you have custom stationery all your own. 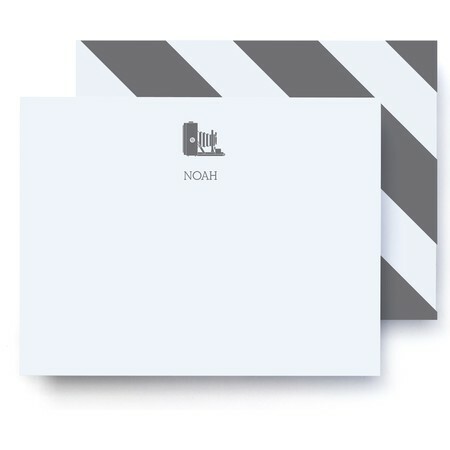 Wouldn't Grandma love a note and a gift all in a single envelope? 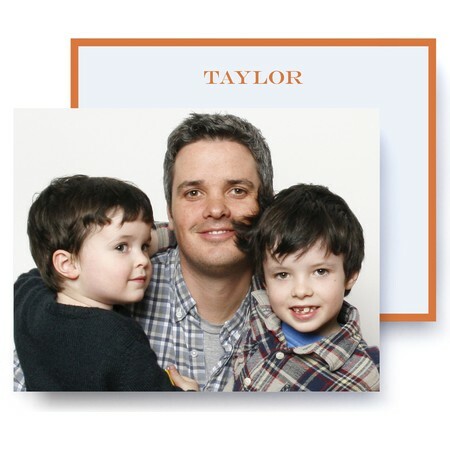 Customize our playful personal photo stationery and send Grandma a gift to forever treasure. 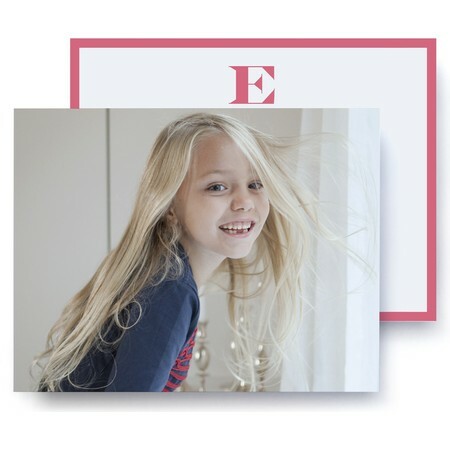 Simply choose a special photo, select a color, write a personal note and you're done. Grandma gets a frame-ready picture she'll love. Choose a single piece of stationery or a boxed set. And, don't forget to complete your custom stationery collection with personalized return address labels and thank you cards. Our custom stationery is printed on premium paper that adds a touch of elegance to everything you send.